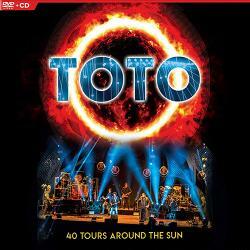 TOTO 40 Tours Around the Sun DVD New! 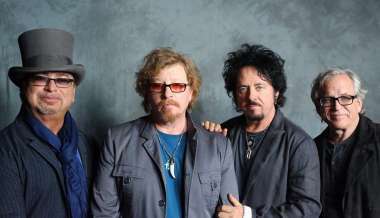 When Hold The Line crashed into the charts all over the world in 1978 Toto had no idea how long their career would last. 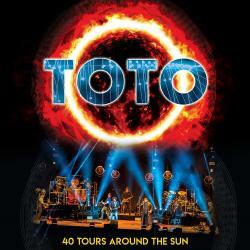 40 years later Toto celebrate their career with this stunning concert at Amsterdam’s Ziggodome performing their monster hits Africa, Rosanna, Hold The Line, Stop Loving Youand many more. 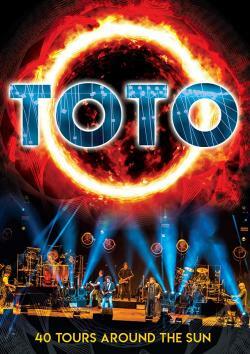 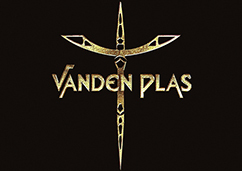 In addition 40 Tours Around The Sun features a Storytellers segment in which the band’s four key figures, David Read more [...] Paich, Steve Lukather, Steve Porcaro and Joseph Williams, plunder their back catalogue, describe the background behind their first demo and reveal the genesis of Michael Jackson’s Human Naturewritten by the band’s Steve Porcaro. 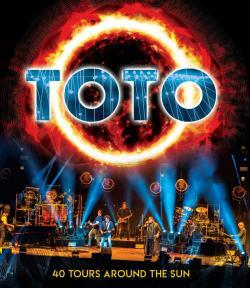 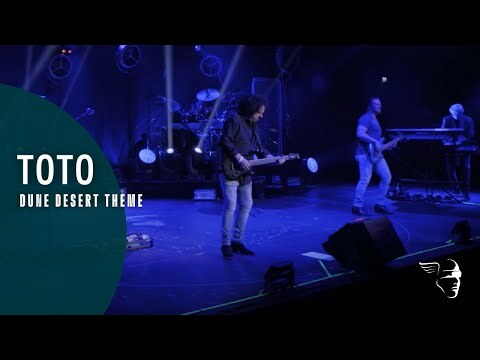 In front of 17,000 fans this concert features songs from Toto’s first album to their latest release and includes rarely played gems such as the complex instrumental Jake To The Boneand the theme to David Lynch’s Dune.